belles villas privées environ 25 minutes de Chaweng. Personnel très disponible et un hébergement très confortable et propre. Nous le recommandons soigneusement pour couples ou familles. Chaweng Place is located at Chaweng Beach area, the main and famous place for white sandy beach, entertainment, shopping center and famous Chaweng walking street .Just 10-15 min driving from Samui Airport and 30-45 min from Seatran Ferry Pier. We have 26 Rooms with Air-condition inclusive of TV. and free WIFI. Tour service counter, motorbike for rent , laundry, Mini-mart are just 5-10 min walk to lotus and other entertainment places. Bed king size 7' and facilities include TV., air-conditioning and free WI-FI, mini bar, hot water. Facilities include TV., air-conditioning and free WI-FI, mini bar, hot water. Just 5 -10 minute walk to lotus and other entertainment places. 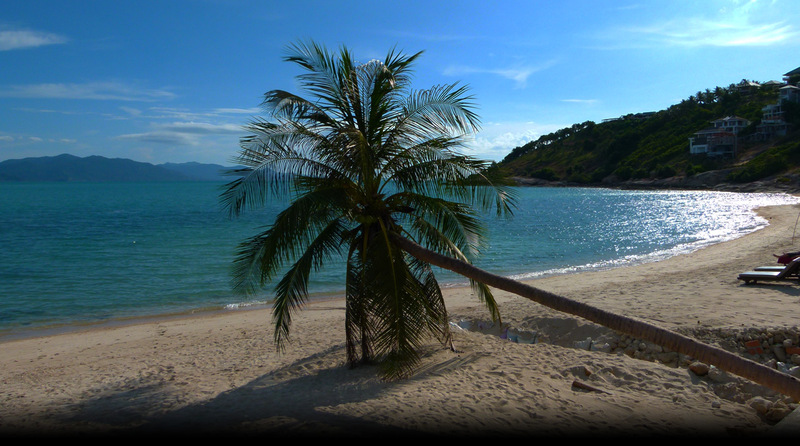 Free shuttle service to Chaweng Beach at 10.00 am and return at 5.00 pm One round per day.